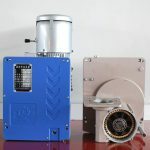 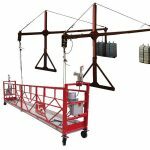 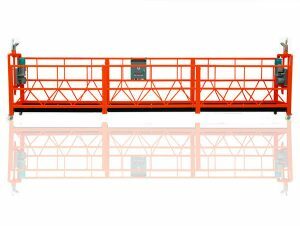 ZLP series temporarily installed suspended access equipment is ideal equipment for building facade construction, decoration, cleaning and maintenance. 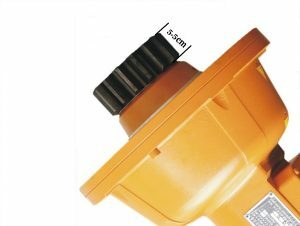 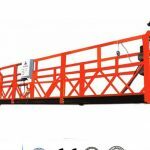 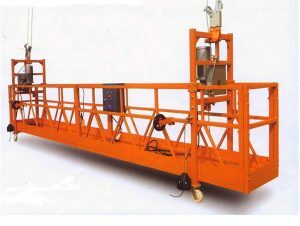 And it is also widely used in elevator installing, ship building and repairing, or in other works such as big-size tank, bridge, embankment and chimney. 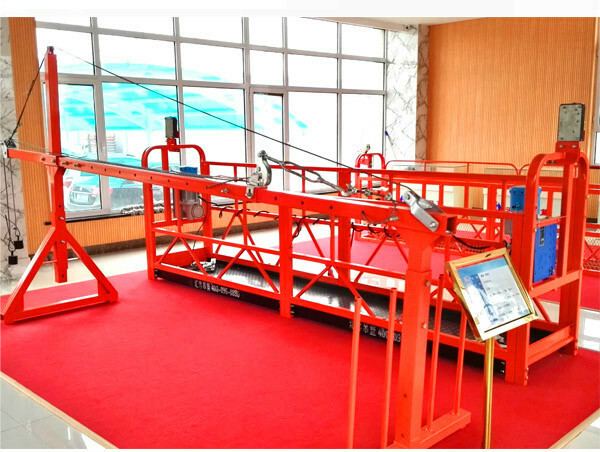 It is easy for operation, flexible for moving, reliable in safety. 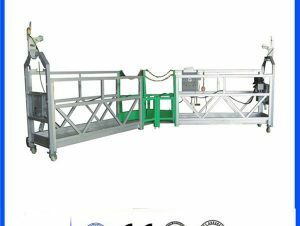 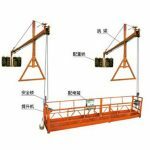 Besides, it is not necessary to build scaffolding in the construction, the efficiency will be promoted and the cost will be reduced. 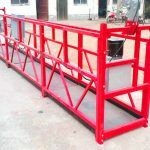 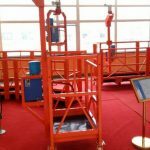 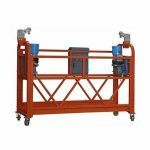 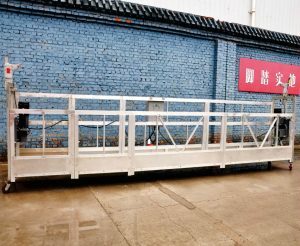 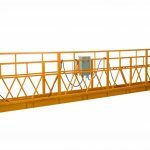 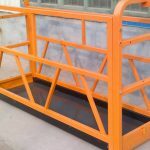 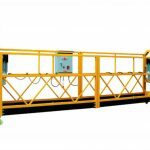 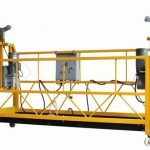 Therefore, ZLP series versatile knock-down platforms provides workers safer, easierand more efficient platform access. 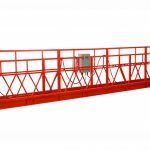 ZLP series temporarily installed suspended access equipments are conforming to the national standard GB19155-2003.